How can we help you? Whether you’re looking for a full regular complement of accounting services, simply want to outsource your payroll, have a shoebox full of receipts that you’d like to turn into a year-end file, or need QuickBooks training to do these things yourself, we can help. We deliver great value, flexibility, perfectly balanced books, and have very happy clients. Conversions, installations, setup and training available, with support services as required. One-on-one and/or classroom training is available to help you learn typical business processes and day-to-day bookkeeping, tailored to the specific needs of your business. Using SAGE50/Simply Accounting? We do that too. So you’ve been doing your own bookkeeping and just want someone to check your file to make sure everything’s ok. We can do that. Maybe your last bookkeeper (or two) hasn’t worked out and you need someone to fix your books. It happens. 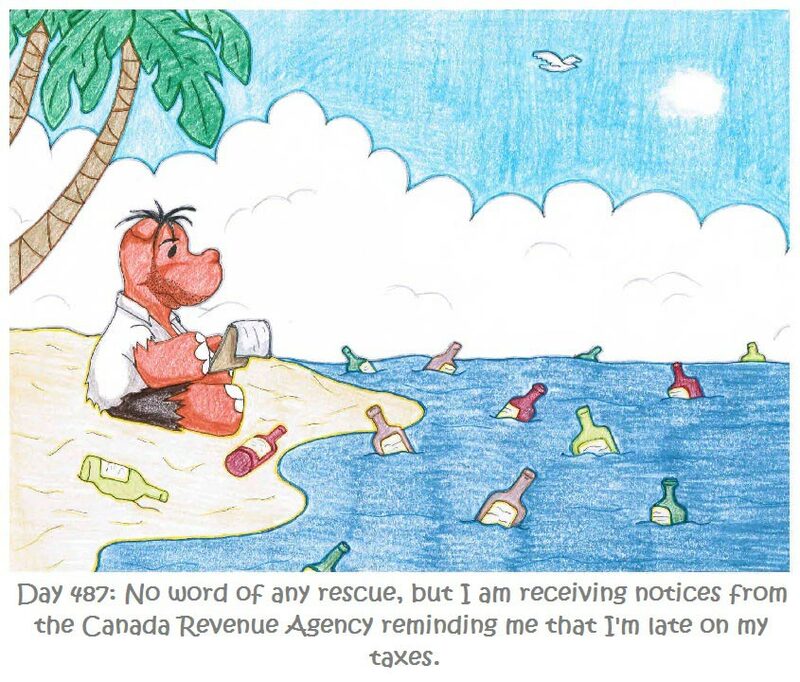 Maybe you’re hesitant to return those calls to CRA because you know the boxes of random business documents hiding underneath your bed represent the last three years of bookkeeping that you just haven’t had time for while you’ve been busy running your business. You’re not alone. We’ll bring your books up to date and work with you to help you manage them on the go-forward. Preparation of monthly, quarterly and fiscal year-end financial statements and ad-hoc reporting. Management of cash flow, monthly credit card and bank reconciliations, and associated reporting. Payroll processing, calculation and payment of sales commissions and bonuses where applicable, ROEs, union reporting, benefit administration, annual T4 and Summary preparation, review and filing. All aspects of accounts receivable, including invoicing, credit and collections, in multiple currencies where required. Same day invoicing available to improve turnaround times and cash flow. All aspects of accounts payable, including expense review. Preparation of annual budget, including revenue forecasting based on client input and monthly review and reporting on actuals/variances from P&L. Will provide analysis and suggestions on how to improve your bottom line. Calculation and timely remittances of government liabilities, including amounts for payroll source deductions, EHT, WSIB, and GST/HST. Whether you need a capable body to cover a vacation or need some extra help around crunch time, we can offer short-term solutions. We can also help in the hiring process, saving you valuable time and finding you a resource that will be a great fit within your organization. Hiring new staff is expensive. Add to that the amount of training and knowledge a bookkeeper needs to have to ensure bookkeeping is done properly and efficiently, and it’s more important than ever to hire right. The first time. All of our bookkeepers go through a testing process to ensure the knowledge and abilities on their resume reflect the reality we can expect when they work for us. We are more than happy to share this in-house bookkeeping testing with your company, providing you with that second opinion you need, and from a professional bookkeeper. It’s a one-hour knowledge test and we offer it for $75 + HST.